Watch how Petalcoring demolished the Chinese challenger Ma Yi Ming in the very 1st round of the fight. Petalcorin really dominated and scored a 3 knockdowns in the 1st round. 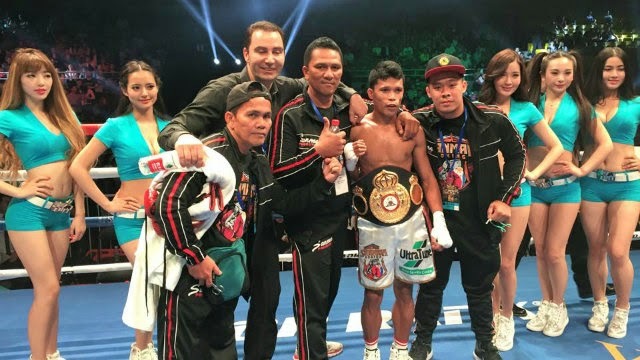 Petalcorin who currently at his best improved his record with 23 wins including 18 wins by way of KO and has only 1 defeat, while his opponent Ma Yi Ming dropped at 12 wins including 6 losses.